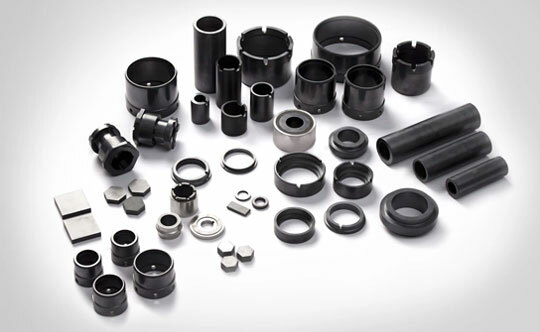 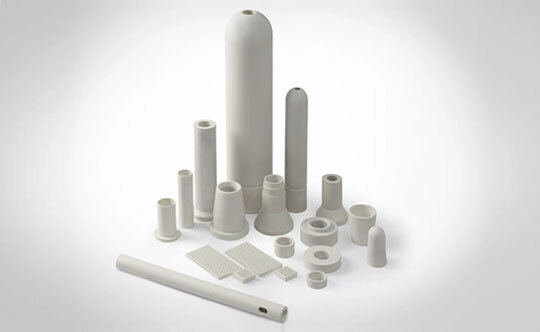 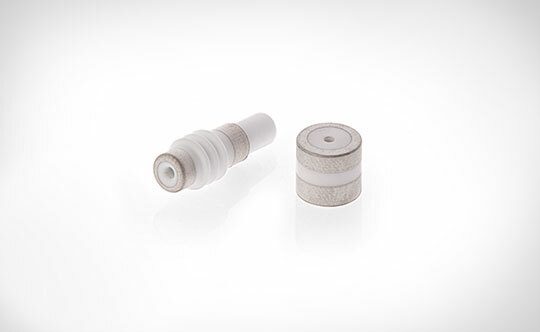 CUMI is the global leading manufacturer of superior precision advanced Ceramics products. 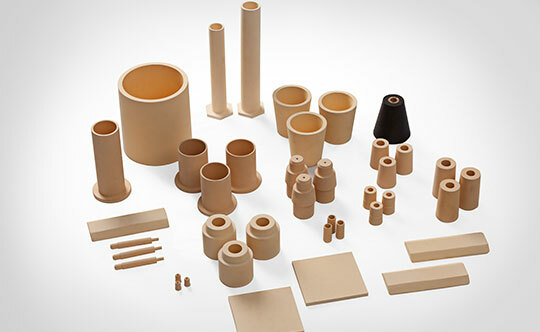 Extreme wear resistance, temperature resistance & high corrosion resistance makes advanced ceramics an interesting alternative to other materials. 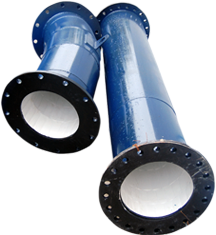 Call us at +91-4344-304700/ +91-4344-304745 for a free quote or alternatively you can mail us at customercareic@cumi.murugappa.com and we shall revert to you.